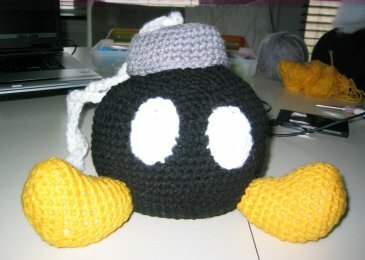 My friend Kim posted a link for me to a pattern for a crocheted Bob-omb purse. For anyone who might not know, Bob-omb is a character from the Super Mario Bros Nintendo game. I already have a bit of Mario paraphernalia around my house, and this struck me as a groovy addition. 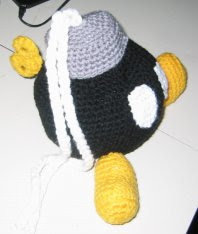 But I had a lot of trouble with the pattern and wound up winging it and writing down my own instructions. 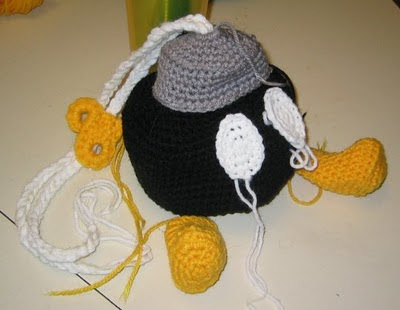 Also craft felt was used for the eyes on the original but I'm a bit of a purist so I crocheted my Bob-omb's eyes. And the pattern didn't have a wind-up key, so I made one for him. 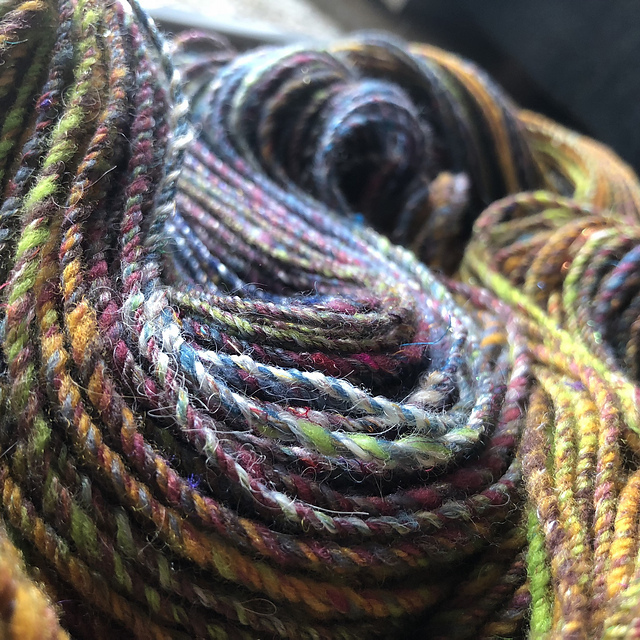 This is a pic of the little guy before I sewed him together. And here he is all finished! 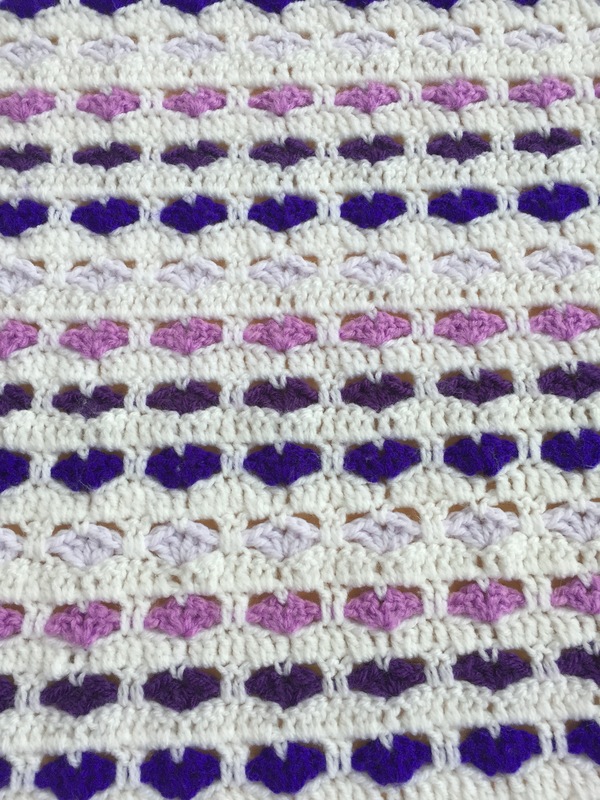 If anyone would like to see my version of this pattern feel free to e-mail me. You can find my e-mail if you click on my profile. The cutest thing ever. Honestly.